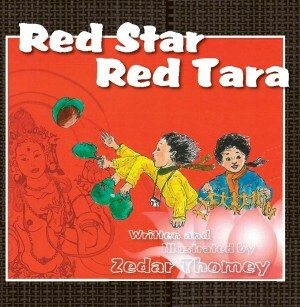 The book Red Star Red Tara is a delightful tale of Tibet, particularly of Lhasa, Tibet’s capital city. What is special about this book is that it captures both old Tibet with its rich cultural and religious heritage and the life of the Tibetan boy living with the fear and change that accompanies Chinese occupation. The child in this book is attempting (with the help of an old yogi master) to integrate both his inner world shown as shown in his dreams with his waking life. He and his friends must strive to make sense of their situation and find happiness and acceptance within it. The book illustrates the changes Trizong faces: how all the famous buildings of Lhasa are being changed by the influx of the Han people. But in his dreams, he envisions the beauty of his city before the invasion, making use of the stories of his Grandpapa. He sees his Tibet transformed by the goddess Red Tara. When he awakens, he arises with a new sense of hope and increased compassion, wishing that he could one day be friends with the Han girl who lives across the alley. The book has wonderful illustrations by the author which capture the images of Lhasa as seen through a boy’s eyes. The images bring the content to life through drawings, photos, and color, capturing not only what the boy is saying, but also his feelings of sadness, confusion, wonder and happiness. For days, I carried this book everywhere with me. It fits perfectly in my pocket, goes well with a cup of coffee in a café, opens at just the right page for that moment, and disarms with its simplicity. Its clear compassionate message is that everything we do and think matters. It is so everyday in its stories, its musings, and its suggestions that the “perfection practices” – generosity, wisdom, patience, determination, etc. – become not only attainable, but an absolute delight to try out in our daily lives. The author is an interfaith minister, and the founder and guiding teacher of the Community Meditation Center in New York City. Reading his warm, beautifully written book is like meeting a friend. There are such loving, truthful, practical voices in this collection, on topics covering mothering and meditation, dealing with stress, abortion, impermanence, the Twelve Steps of AA and much more. 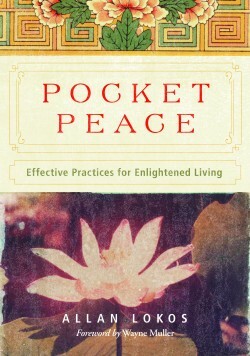 The writers lucidly express themselves on the Dharma and how it applies to their daily lives. Heidi Singh vividly recalls the 1982 Los Angeles riots, Karuna Dharma talks about breaking down our defenses in relationships, Nora Kunli Shi discusses celibacy, Karma Lekshe Tsomo highlights the creative responsibility of karma … the challenges and the solutions are many and varied. 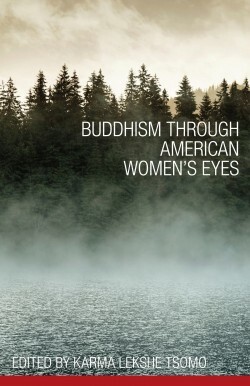 Buddhism emerges as a practical way for women to deal with their complex lives. 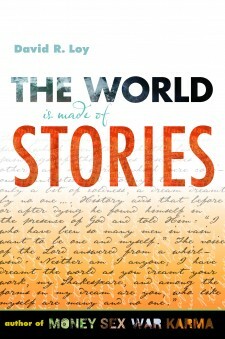 Our lives are the stories we tell ourselves and this provocative book challenges us to deconstruct our cherished opinions. His micro-essays open windows and let the light in on that “I” we continue to cling to. But we can’t live without stories: place-stories are essential to some cultures; stories that make sense of the world are part of our world; empires need unifying stories. Read this, and decide for yourself if the spiritual path involves finding the right story, or getting rid of stories, or learning to story in a new way. This is one of the big Dharma questions: what is emptiness? It is certainly not utter non-existence. Gen Lamrimpa has a down-to-earth approach to this difficult subject which is immediately accessible to beginning students, further clarified by B. Alan Wallace’s translation. The venerable one’s own story, described in the introduction, starts with tumult in western Tibet but his state of mind is always calm and his teachings which combine analysis with practical exercises are redolent with compassion and insight. 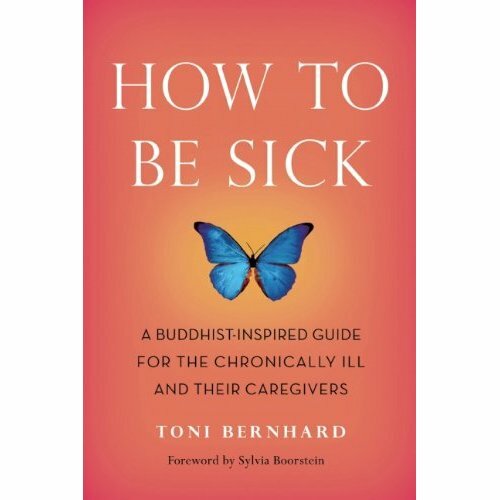 Nearly a decade of a debilitating illness has taught Toni Bernhard the spiritual practice of how to live a life of equanimity and joy despite her physical limitations. The effort of writing this book sometimes exacerbated her symptoms; sometimes the project lay untouched for months. But, as even healthy people know, mental states come and go and it was sheer determination that kept her pressing on. She soon comes to terms with dukkha, realizing that her life is just as it should be, suffering and all; that anything can happen at any time and life is unpredictable, impermanent and ever-changing. What price can we put on pain and suffering was indeed a question this former dean at U.C. Davis law school would ask students studying Tort Law and even then she was separating bodily pain and mental suffering. When Buddha talked about “dukkha” he was talking about “ending suffering of the mind,” not the body, and that is in effect the theme of this compelling book. Just wait till you read her “weather practice,” her “sky-gazing practice,” her “broken glass practice” – and when to use “noble silence.” This loving, perceptive book will shock you out of feeling sorry for yourself if you are ill, and provides valuable tools in understanding how to be more sensitive to those who suffer. Penor Rinpoche, who died in 2009, was the head of the Nyingma school of Tibetan Buddhism and with the able assistance of Harvard graduate Tana Pesso, his precious techniques can now reach a wide audience. Anyone with aspirations to be more kind, to cause less harm, and to create less suffering will find the right tools in this wise book. Forty building blocks to be erected one at a time in a logical sequence, like an athlete training for the Olympics. 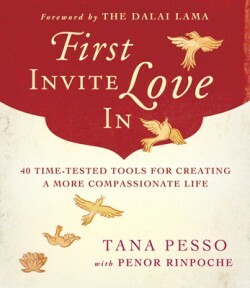 Each step asks that you first and foremost “invite love in.” Only then can you later “send love out” and, finally, “seal with a vow and rejoice.” This very practical book is an excellent how-to guide to connecting to a renewable resource of compassionate energy. There’s a story in Olendzki’s book that might be 2,600 years old but it is still happening today: the one about Buddha’s monks who left one of their own lying in his own excrement because he was “of no use to us, Lord.” Evidently it spurred Buddha to instruct the monks to care for each other in times of illness. Today as a species and a planet we are all lying in our own excrement. 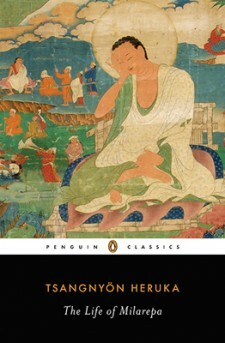 The field of modern psychology might only be a century or so old, but its explanations and insight into Buddhist thought are uniquely described in this book. Buddha was indeed the first “psychologist” and the author shows that he was also a radical thinker. The pursuit of happiness: How about following Buddha’s advice that we uncover happiness within? 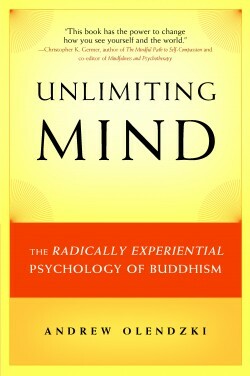 Mental health professionals and students of Buddhism alike will find much to appreciate in Unlimiting Mind. Back in the seventies we were reading and applauding E.F. Schumacher’s study of economics as if people mattered, Small is Beautiful. What on earth have we done to the planet since then? This collection of thoughtful essays sheds a great deal of light on our collective social, political, economic and environmental responsibilities to our planet and its inhabitants. 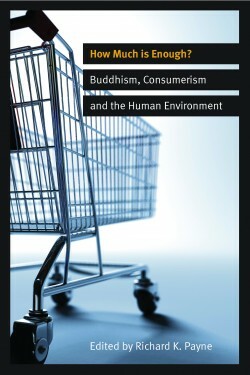 Buddhism and ecology go hand in hand: the contributors are all Buddhist scholars, practitioners, and activists, determined to raise our consciousness. Very readable. 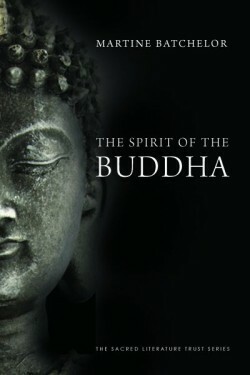 By carefully selecting quotes from the Pali cannon and providing pithy commentary, Martina Batchelor, former Zen Buddhist nun, attempts to expose readers from the twenty-first century to “the spirit of the Buddha,” the teachings and image of the Buddha “as a human being living in his own cultural conditions and trying to find a path to resolve his suffering and how to become a fully awakened person.” Starting with Buddha’s enlightenment and early disciples, Batchelor explores the pragmatic advice and splendid transformative poetry that comprises the Buddha’s earliest words, eventually concluding with the Buddha’s death and its aftermath. An excellent introduction to Buddhist thought for modern people. The Life of Milarepa has for hundreds of years inspired countless people in the East and West to pursue spiritual practice with enthusiasm and vigor. In 1488, Tsangnyön Heruka first made Milarepa and his life story come alive for Tibetan readers using a faux autobiographic style, and now, Adrew Quintman has meticulously gone through the text in order to preserve its transformative power for English-speaking audiences. A classic and must-read about one of Tibet’s most beloved yogis. It was the sixteenth century philosopher Montaigne who wrote about his own experience of life to create a mirror in which other people might recognize their own humanity – these days Montaigne’s anecdotal musings could well have been calling “blogging;” some of the shorter ones could have been “tweets.” Stephen Batchelor uses this self-exposing style of writing to tell the story of his investigations into a host of belief systems. This is an intensely personal story of a human being who struggles to make sense of this existence, let alone a previous one, or one still to come. Here is a mirror we can all look into. 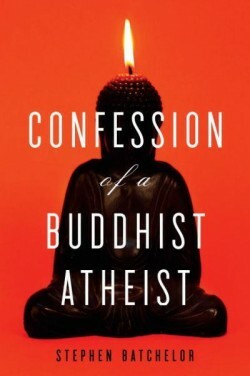 Batchelor created a stir in 1997 with the publication of his best seller on agnosticism, Buddhism without Beliefs. His new book has already sparked a debating frenzy among Buddhist scholars: is he really rewriting Buddha’s life and times, and have we been misinterpreting the Pali canon? Will this book stimulate more inquiry among Buddhists of various sects, or deepen the fault line? This is not a debate I intend to enter into here. 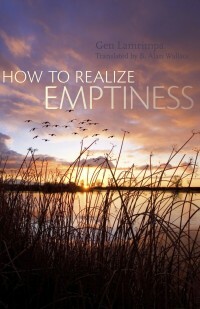 Certainly, the book is challenging as he describes the existence and non-existence of “emptiness” and tries to rationalize away the possibility of reincarnation. He has his heroes, but more often than not he also thinks that they might have had feet of clay, or at the very least, their own insecurities; his gurus didn’t always seem to understand him or agree with him and he certainly puzzled His Holiness the Dalai Lama on one occasion! Some of the book is a fascinating memoir, starting with his childhood. Twice he took ordination – in the Tibetan and Zen traditions. Feeling like an imposter, he disrobed and married; now he lectures, writes books and conducts meditation retreats, doubtless along the lines of vipassana, one of his favorite methods. He has traveled widely, relating intriguing tales of his hippie days. He gets into Lhasa immediately after it becomes an “open city,” and tries monastery and communal life in India, England and Switzerland. He retraces the footsteps of Siddhattha Gautama to obscure places like Jeta’s Grove and Savatthi, vividly reinterpreting Gautama’s methods and his relationships with his patrons and followers, including his devious cousin Devadatta. All the while Batchelor’s “inner anthropologist” is at work. He is compulsively creative – an inspired photographer and a collage artist who has done his share of sand-tray therapy with Dora Kalff, and has not stopped seeking answers to the big questions. Whether his conclusions about Buddhism versus science are correct is not the point. That’s for each of us to decide. For someone who doesn’t tolerate dogma, he is occasionally dogmatic, and makes assertions that make you blink, but this is a book that needs to be read, savored and discussed – and if it ends up being thrown across the room occasionally, so be it. It is a brilliant and bold book which leaves one with the feeling that Batchelor, deep-down, is still asking himself, as Montaigne is famously known for saying, “Que sais-je?” (“What do I know?”). And isn’t that the same for all of us?